The Ararat Chapter was founded in the City of Phoenix in Arizona in 1993. At the time, ARS-WUSA Regional Executive board members Anoush Garabetian and Arsho Sassounian, attended the oath ceremony, with the latter as the godmother. The chapter was named after Mount Ararat. The chapter supports the humanitarian aims of the ARS. The Phoenix area chapter also serves the needs of the community by operating a Saturday School. The chapter’s fundraisers, picnics, luncheons and dinners, serve as a means to bring together Armenians living a few hours of drivable distance away from Phoenix. 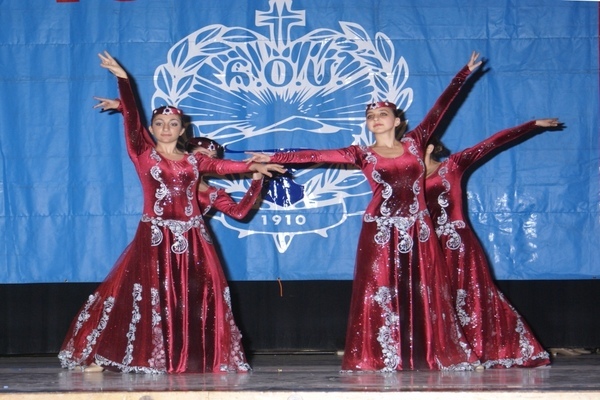 The chapter has participated in the City of Scottsdale (Arizona) “Festival of Nations” with a booth and Saturday School students performed Armenian traditional dances.